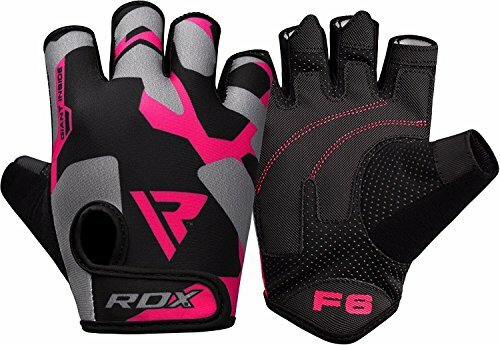 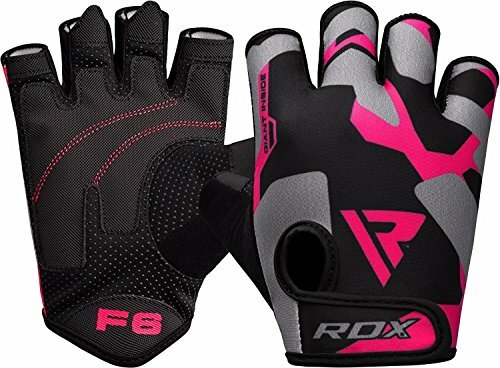 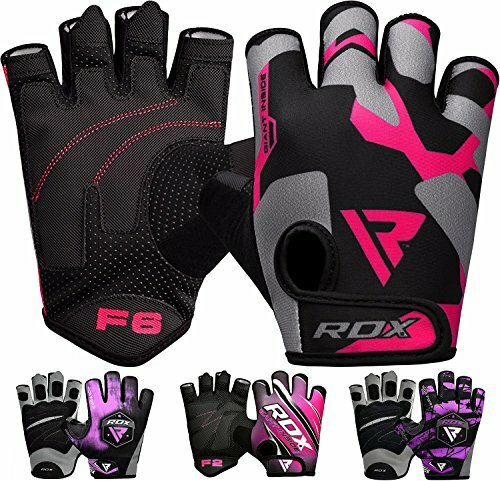 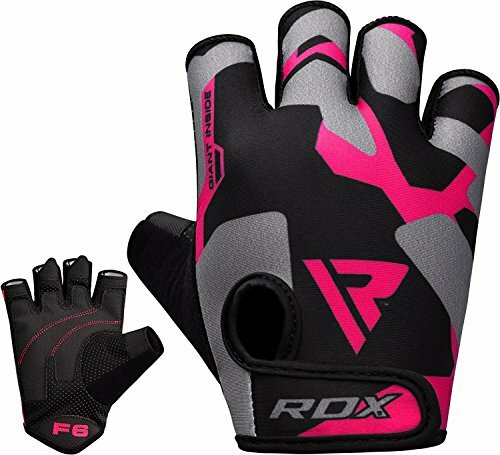 New great ladies training gloves offer everything we have come to expect from RDX. 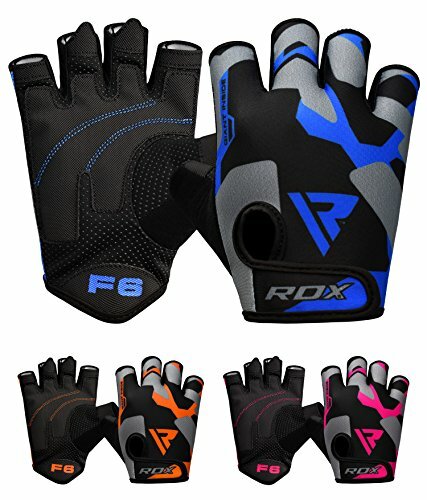 The gloves are distinguished by their stretch “ventilator mesh” construction, which lets the hand and fingers bend naturally while staying cool, along with the abrasion-resistant leather on the palm with gel padding offers great comfort and grip. 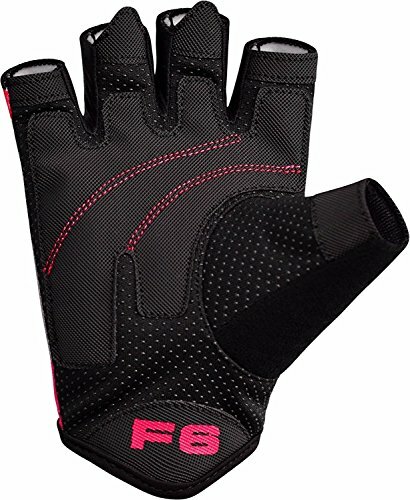 The gloves come on and off easily, meanwhile, thanks to their slip-on design. 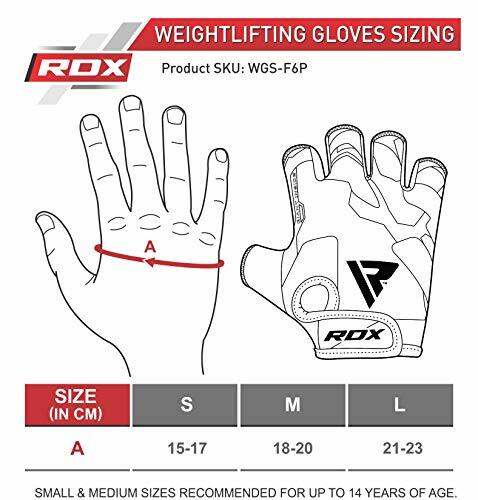 And lifters will love the short finger length, which reduces unwanted bulk. 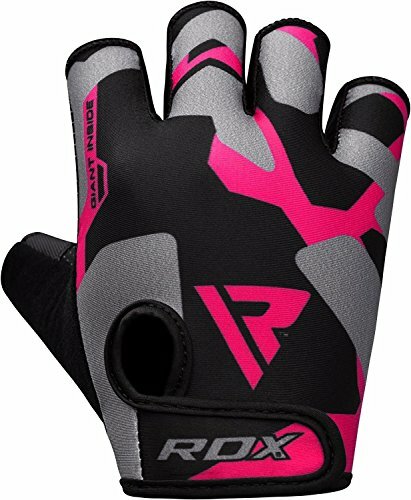 hook and loop keeps wrists stronger and secures fit.The RDX Gloves create a cooling airflow and dry your sweat quickly during tough workouts. 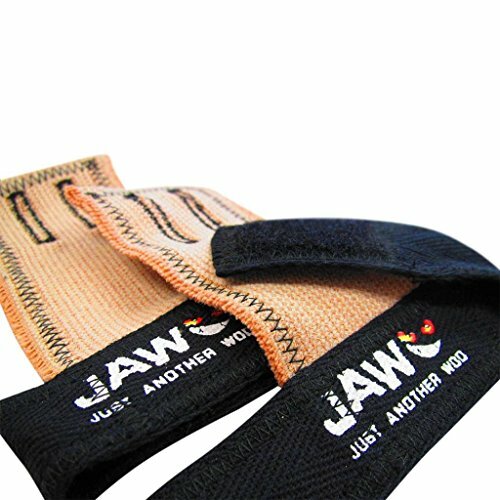 Padded gel palms and stretch fit design allow for flexibility of movement yet a hook and loop closer offers secure fit. 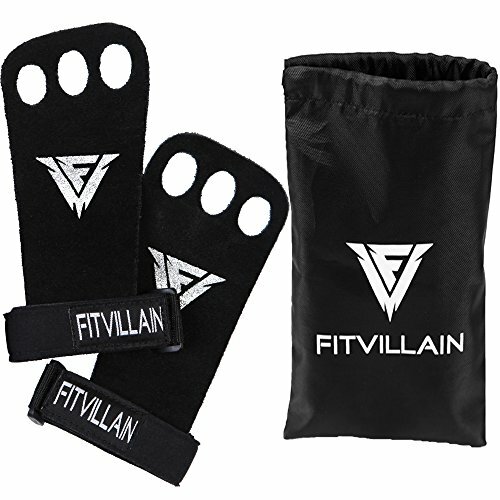 Anatomically cut with gel layer padded palm The quality of the product has made it the choice of professionals and that is the reason we are supplying these to world class health clubs, gyms. 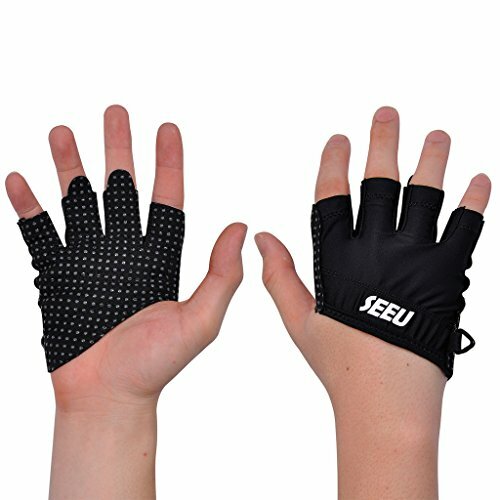 Small & Medium sizes recommended for up to 14 years of age.